Judaism had splintered into many sects; today's preacher was a member of the Essenes. The Essenes produced more itinerant preachers than did their rivals, the Pharisees and and the Sadducees because the Essenes' preference for voluntary poverty and abstinence from worldly pleasures made the life of a traveler not much different from that of a stay-at-home. 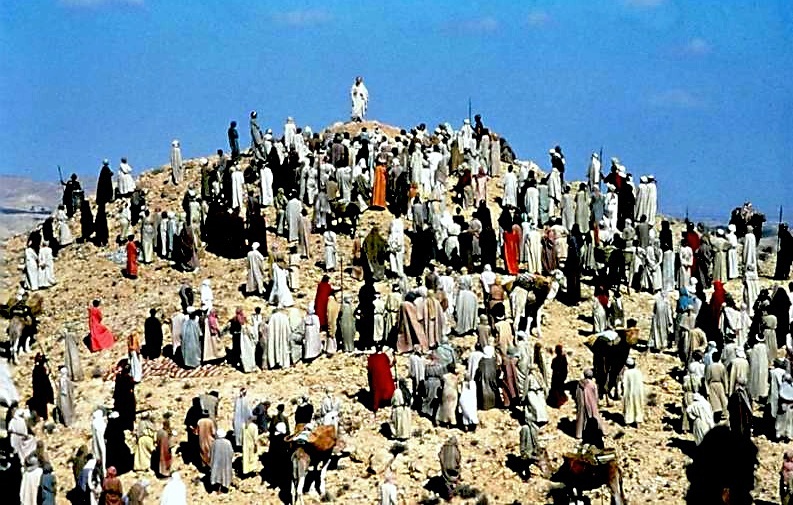 And the audience for an Essene preacher was easy to inspire, consisting as it did largely of those who were downtrodden by the wealthier Pharisees and and Sadducees. And it was pretty much a given that an Essene preacher would criticize those wealthier Jews. During today's sermon, the preacher, Yeshua ben Yosef, didn't disappoint. After explaining the mechanics of reincarnation ("Blessed are the meek, for they will inherit the earth") he got around to criticizing those of the ruling sects. He went on, speaking of other things. But this one point—that prayer is a private conversation between a person and God—was remembered by so many, that more than a hundred years later it was recorded; and two thousand years later could be read by a planetful of people, each in his own language. And is being ignored by almost all of them. Why? Because the moral descendents of the Pharisees and Sadducees—the wealthy hypocrites who make money from religion without following it themselves—have found a way to make money from group worship; and then, from the outrage they generate by engendering fear in their followers from the "prohibition" of prayer in public places. We call Yeshua "Jesus" now thanks to an interesting journey through Greek, Latin, and early English transliterations. But his words are still as plain as ever: Never pray in public. 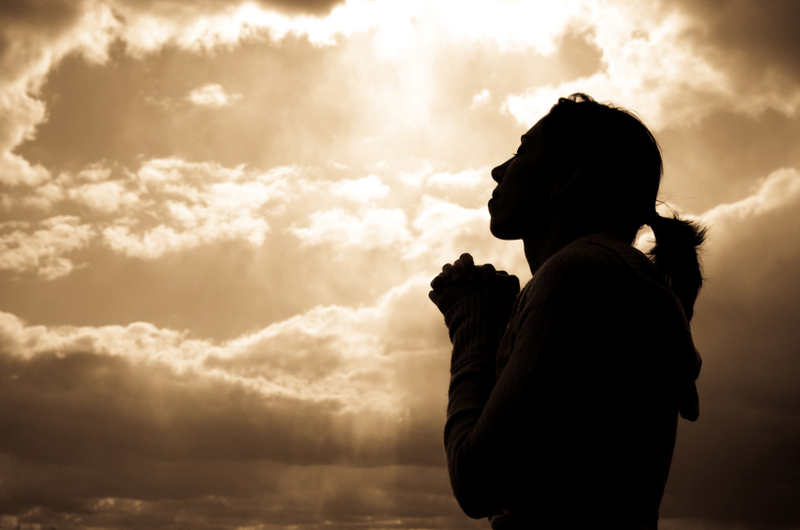 Prayer is, by its nature, a deeply personal exchange between a person and his or her Creator. Prayer services, group Rosaries, and pray-ins are all a perversion of the teachings of the man Christians claim to be following. There's a quote in Matthew that says, "Where there are two or three gathered in my name, I am there in the midst of them." This is usually used to justify public prayer. But re-read carefully: It says nothing about praying, just hanging out. Isn't it odd that a secular organization such as the ACLU should find itself trying to legally force Christians into doing what their Christ told them to do anyway?